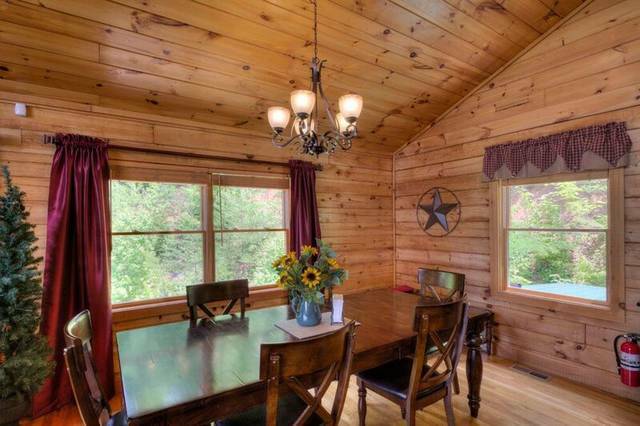 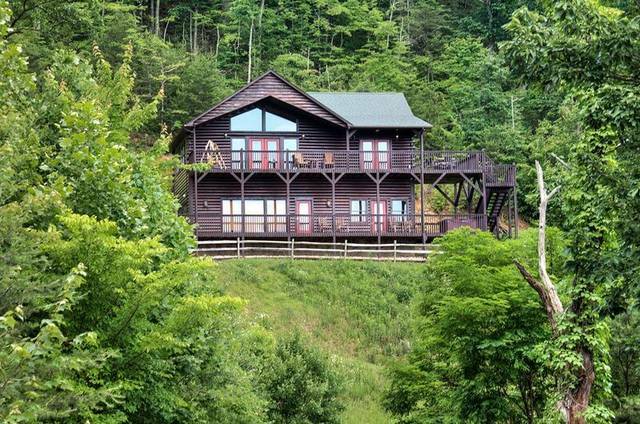 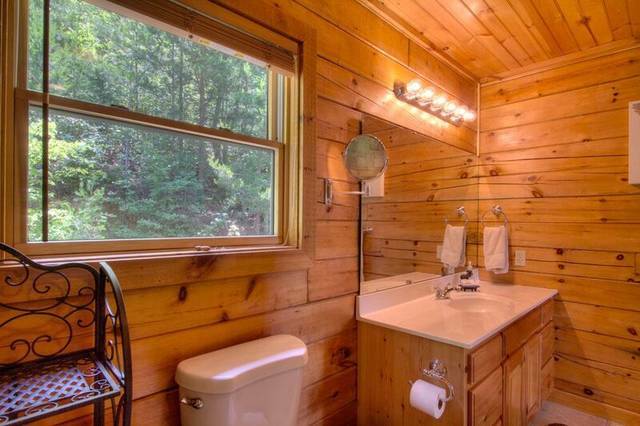 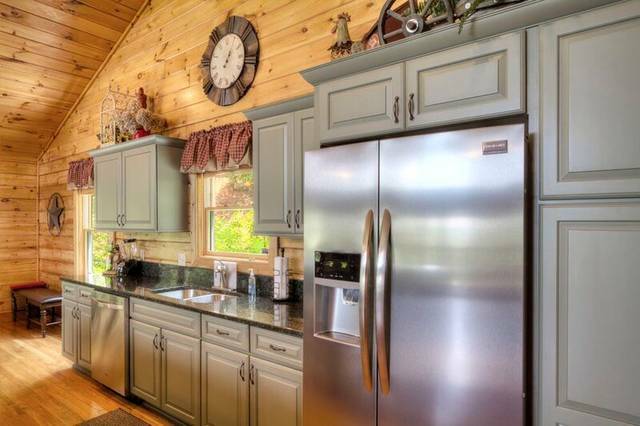 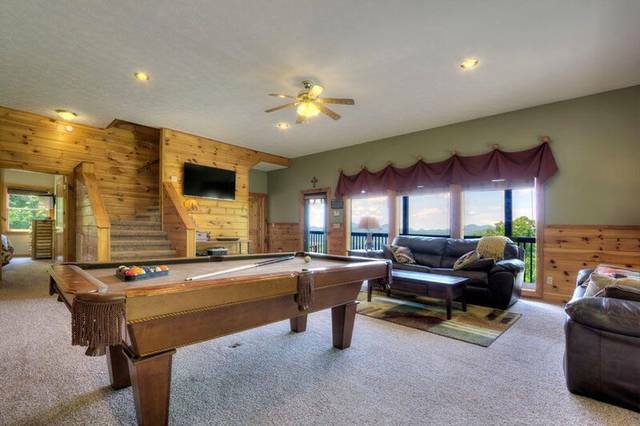 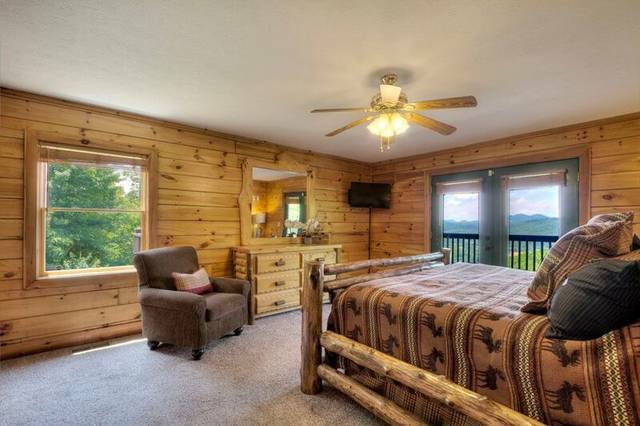 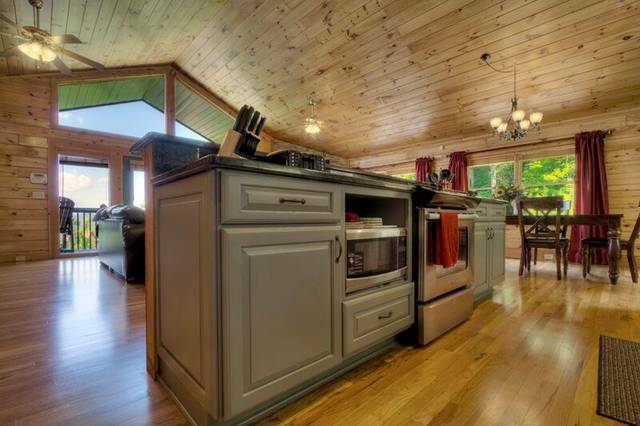 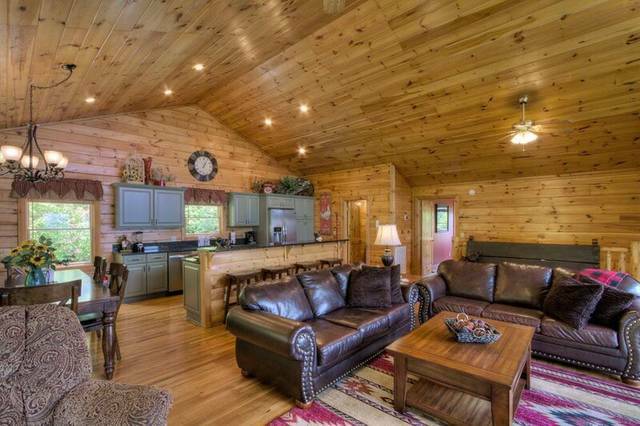 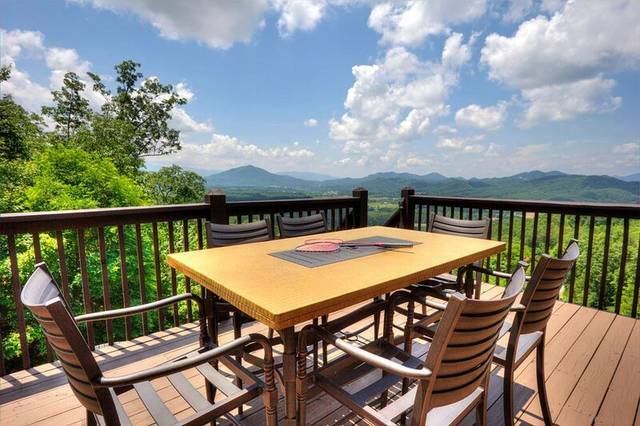 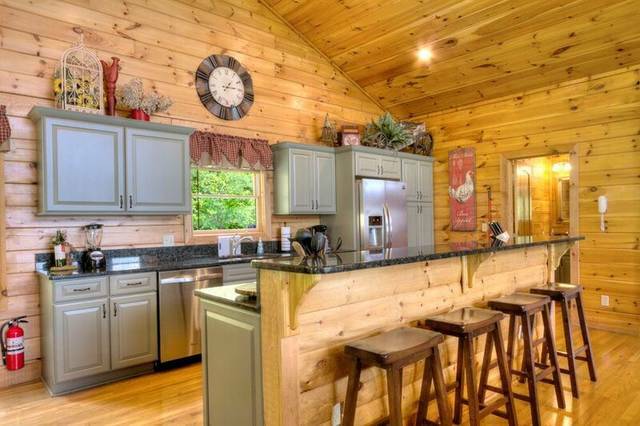 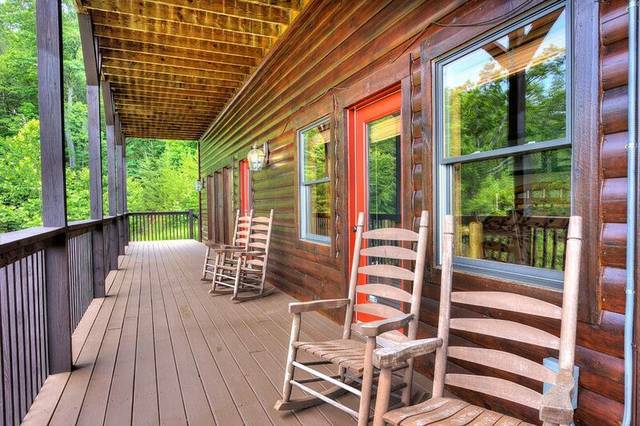 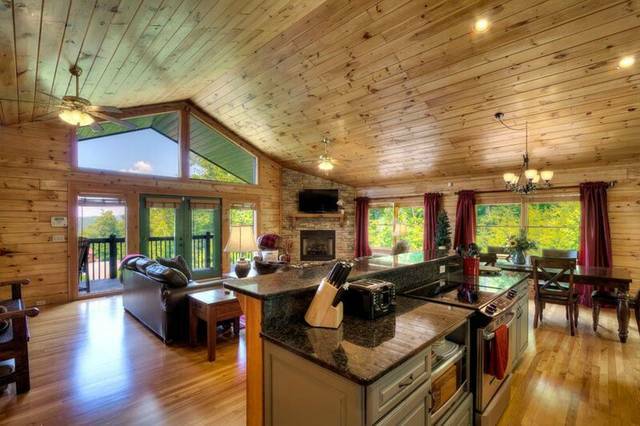 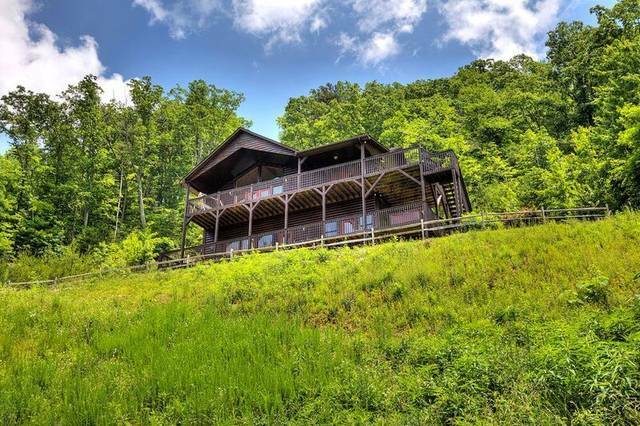 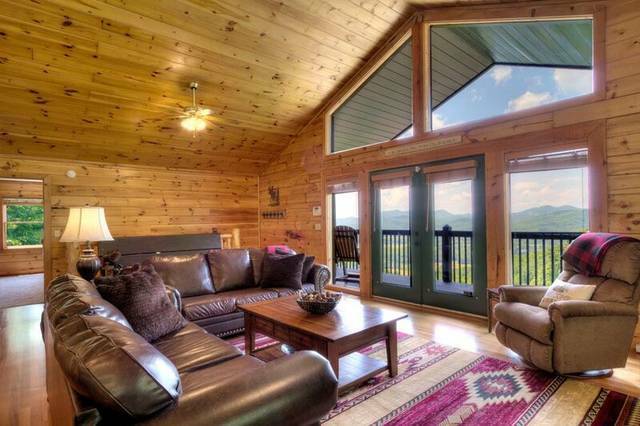 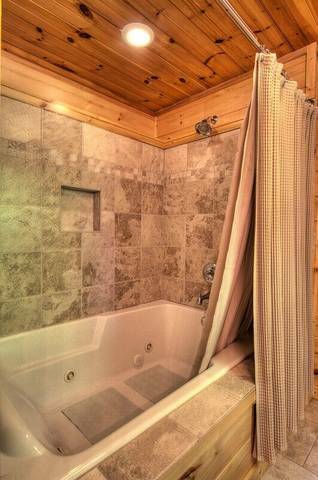 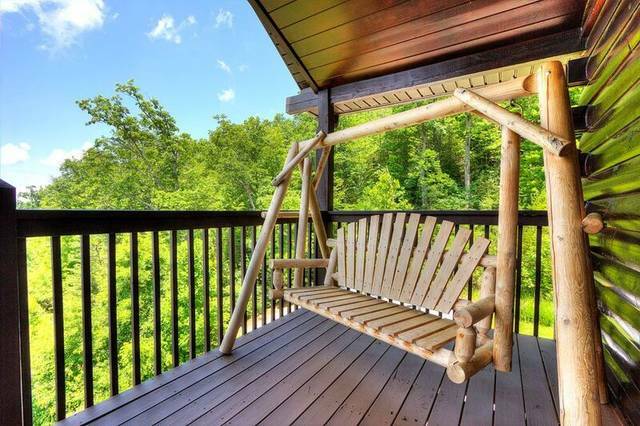 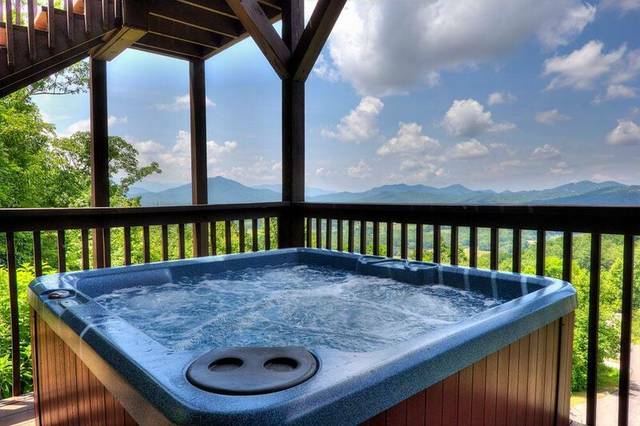 Located high atop the beautiful Dogwood Farms area this breathtaking luxury cabin awaits! 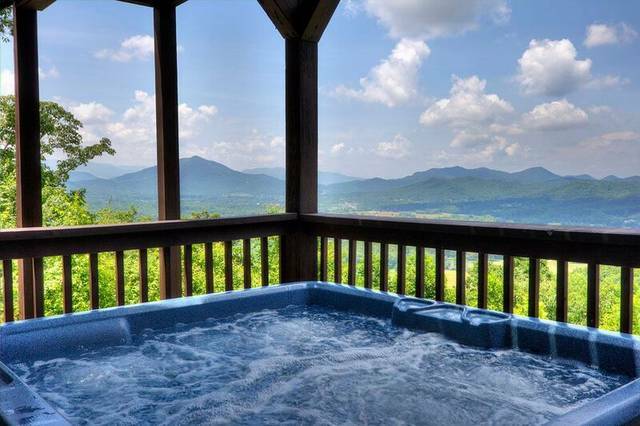 Breathless is what you will be after seeing the view from atop the mountain overlooking majestic Wears Valley! 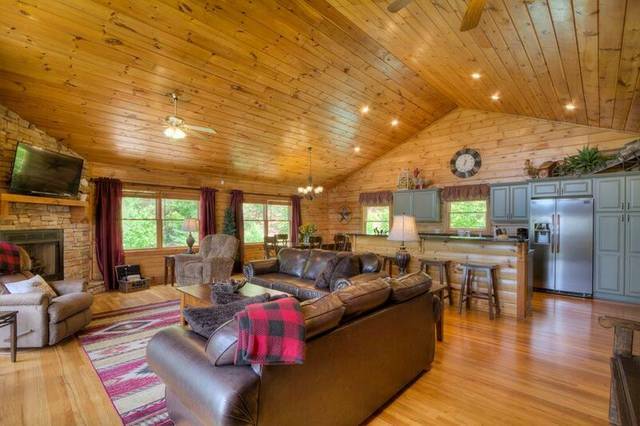 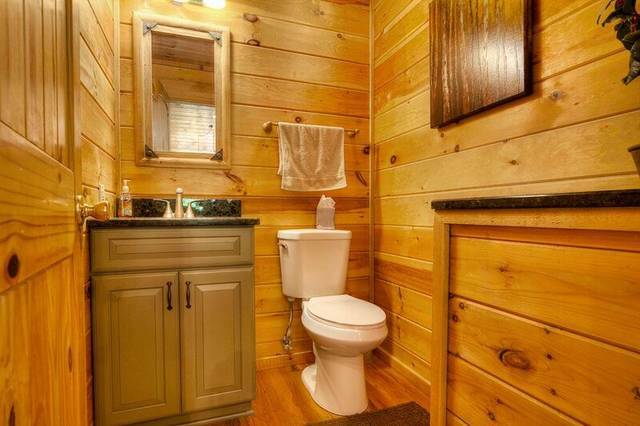 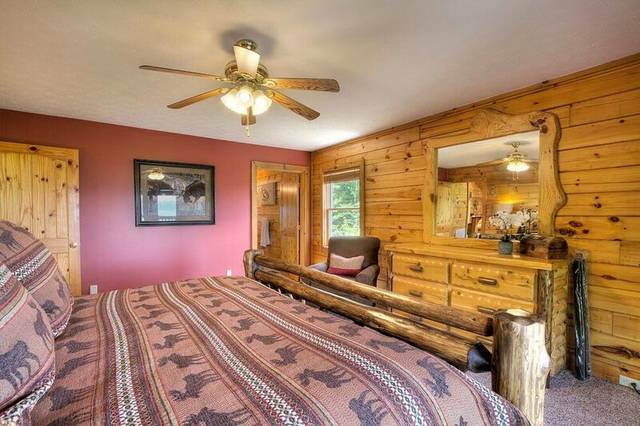 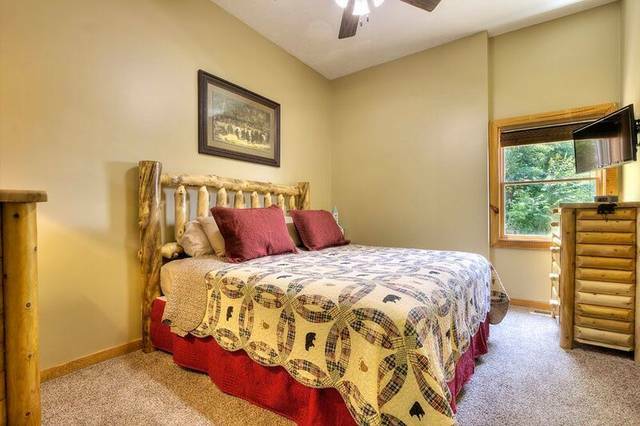 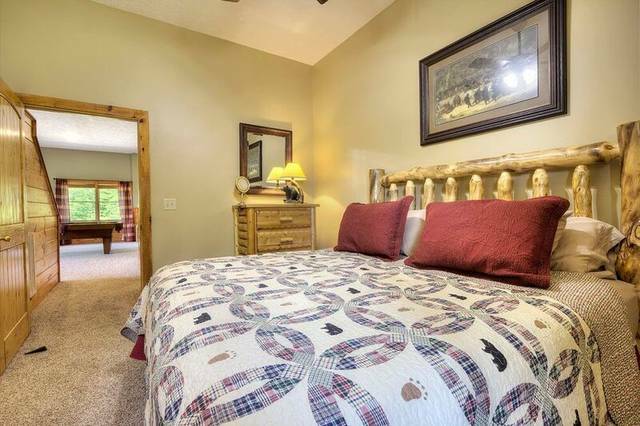 This beautiful newly remodeled 3 bedroom 2 1/2 bath, log home is awaiting your arrival. 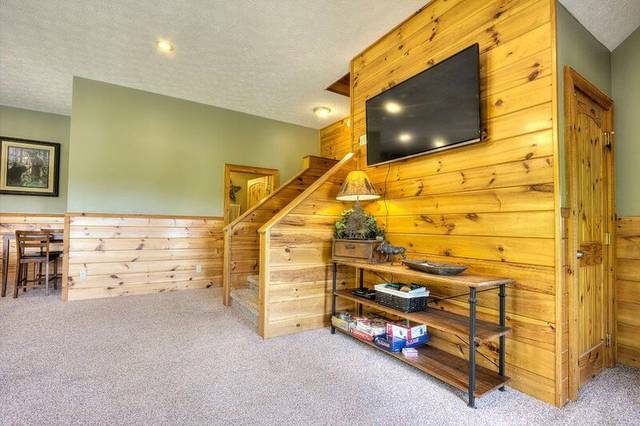 Main (UPPER)Level: 1BDRM/1 1/2BATH Enter into the large open living room. 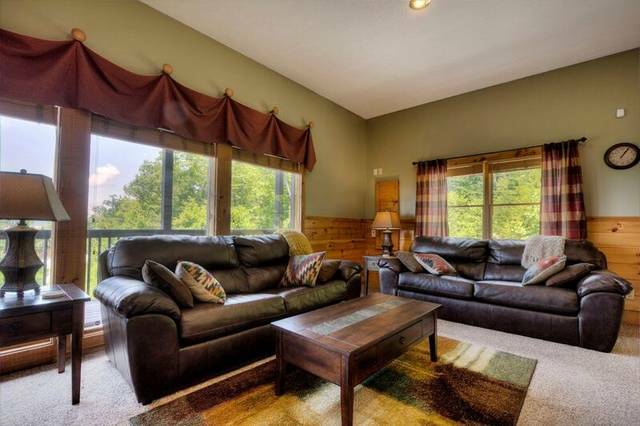 Enjoy the comfy sitting area, gas fireplace (seasonal), and flat screen TV. 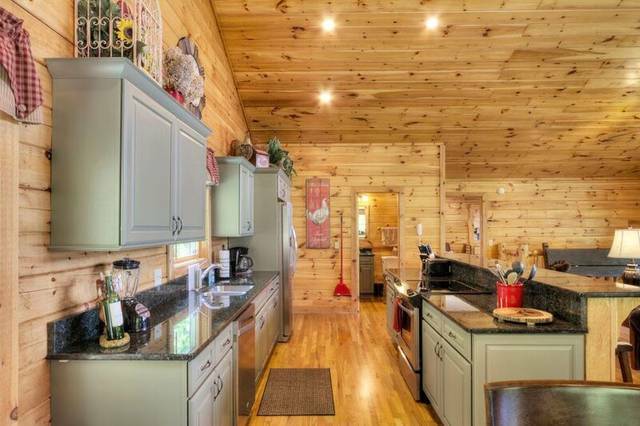 Walk into the fully furnished kitchen that's ready for a great meal to be shared with friends and loved ones. 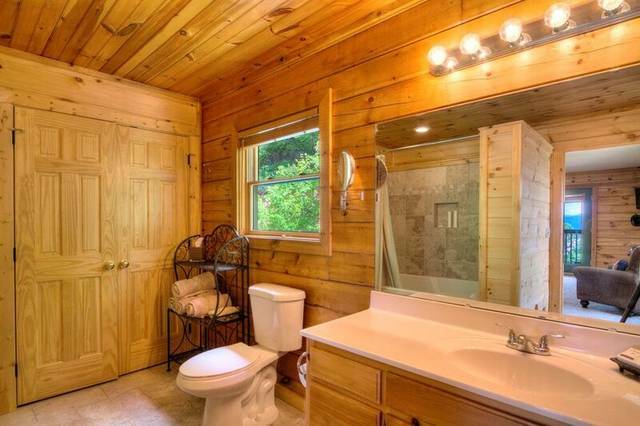 There is a half bath located just off the kitchen. 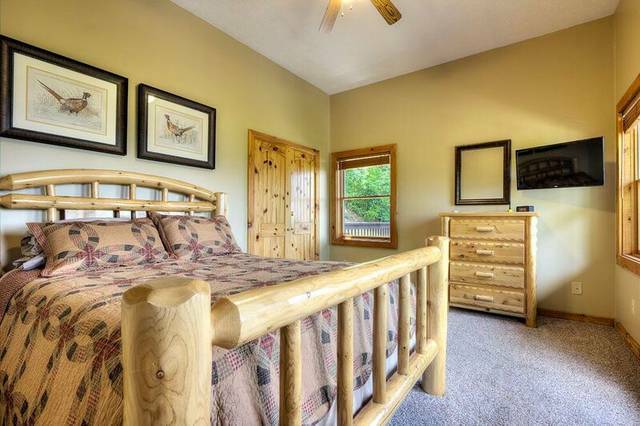 King bedroom has dresser, flat screen TV and en suite bathroom with non jetted garden tub/shower combo. 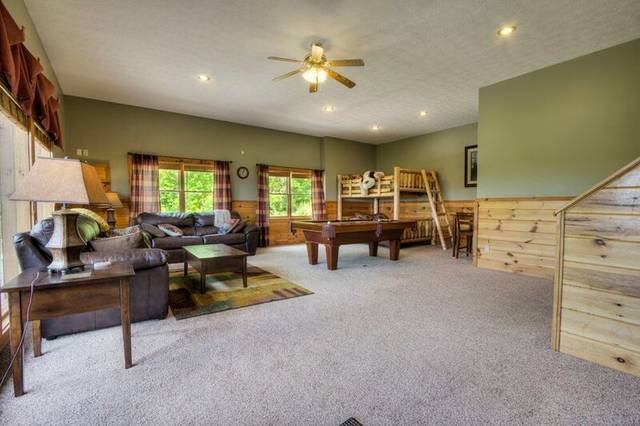 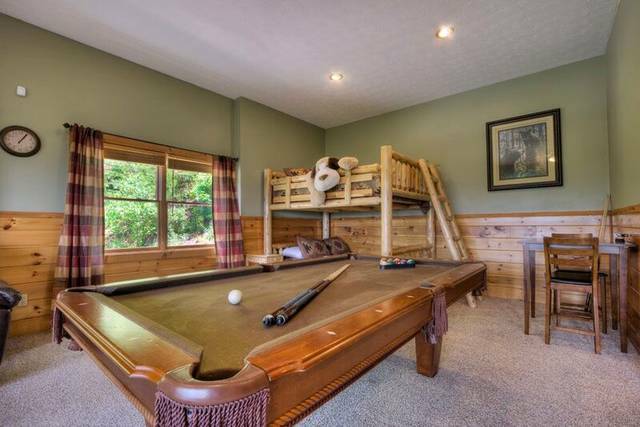 Lower Level: 2BDRM/1BATH Downstairs has a game room with pool table, a set of Queen bunk beds, two leather sofas and a flat screen TV. 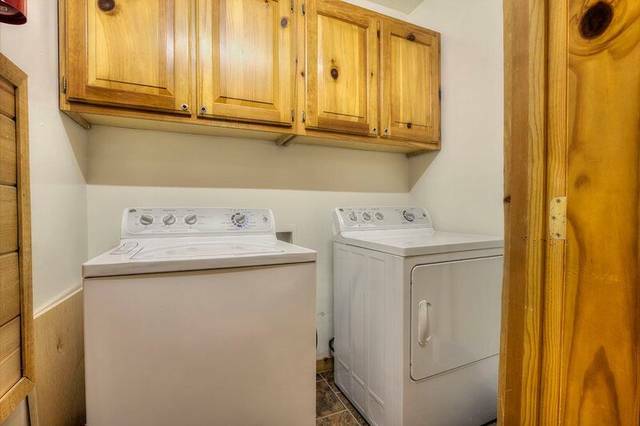 Also located on the lower level you will find the washer and dryer. 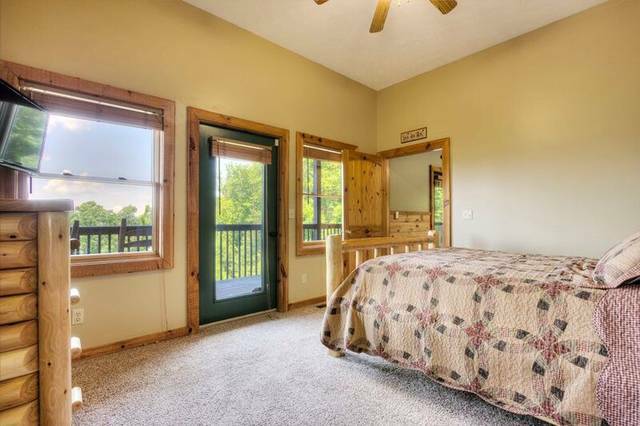 One bedroom has a King bed, closet, dresser and flat screen TV and the other bedroom has a Queen bed, dresser and flat screen TV. 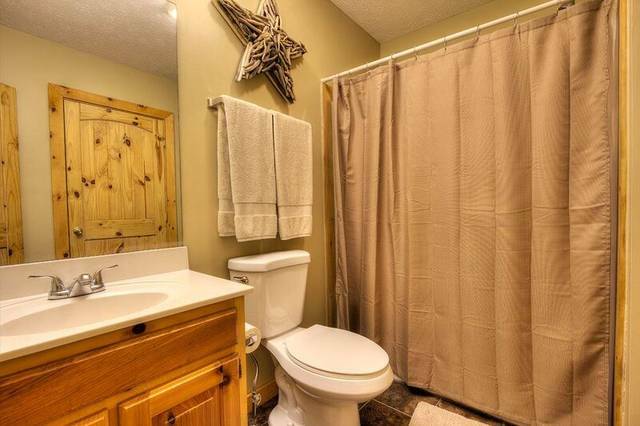 Shared bathroom in hall. 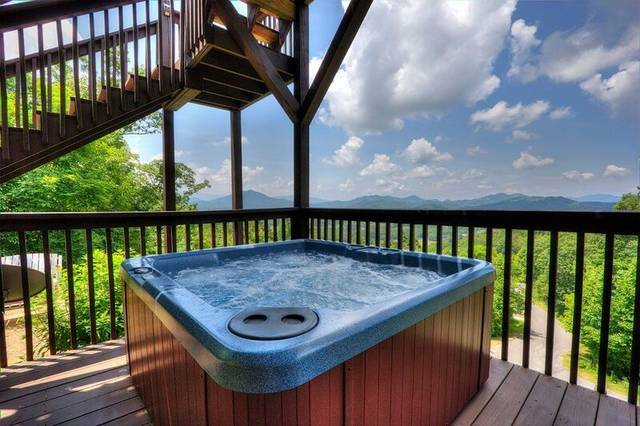 Hot tub is located on main level deck for resting and relaxing your cares away. 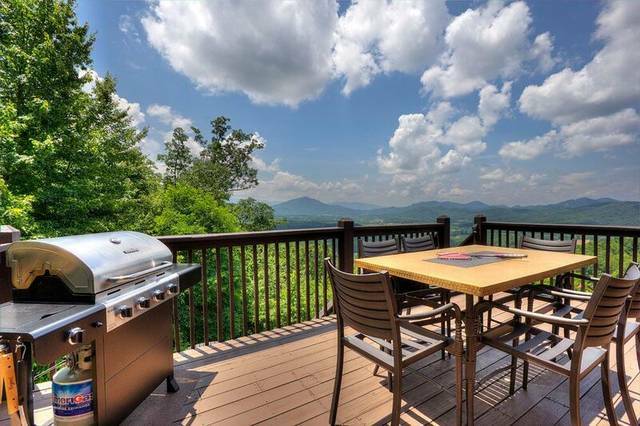 Gas grill and outdoor patio furniture are located on the upper level. 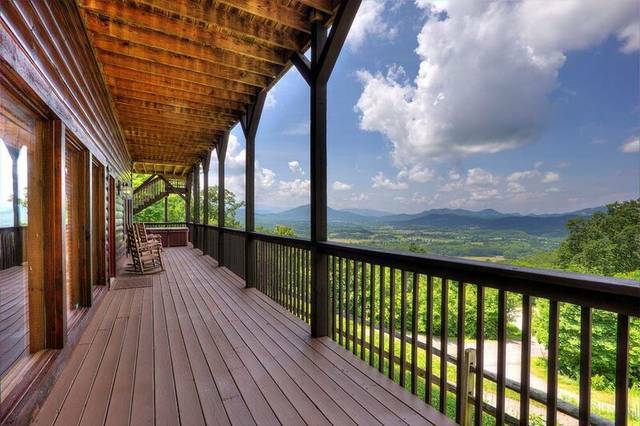 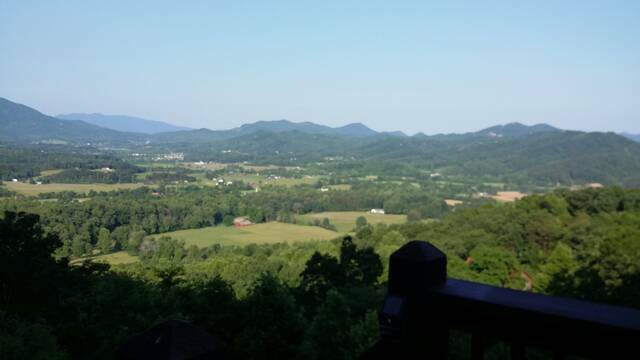 ****Located in Dogwood Farms, Breathless View is located near Peek A View and Bear Retreat. 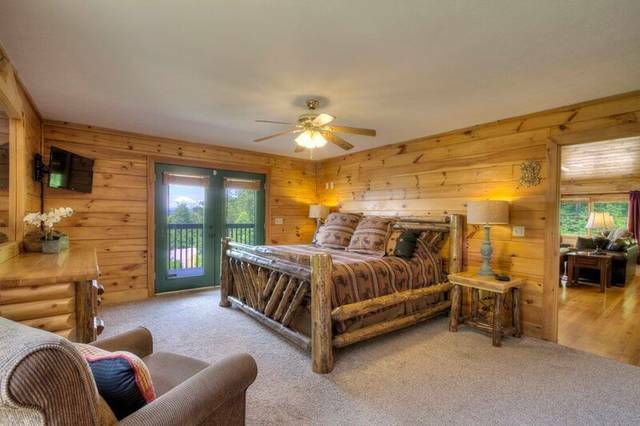 If you want to travel with family but want separate quarters, we have the perfect solution. 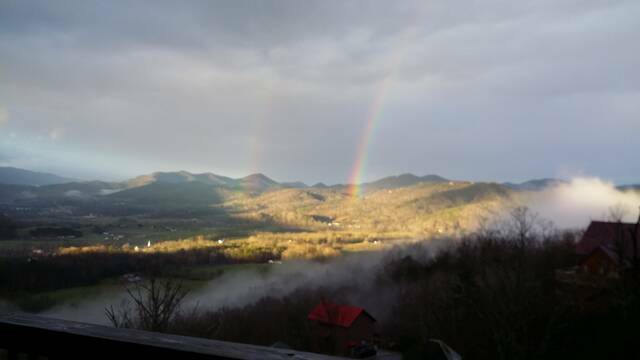 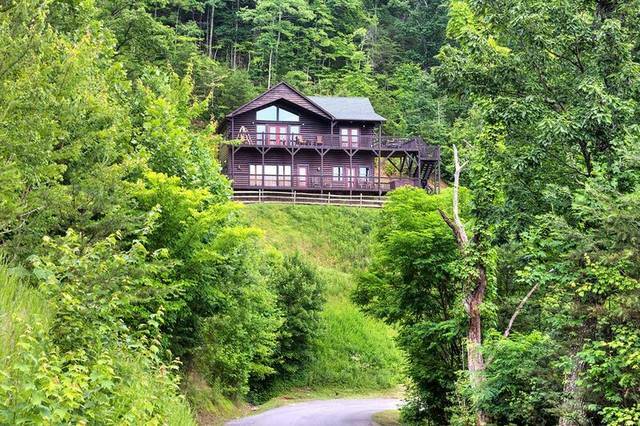 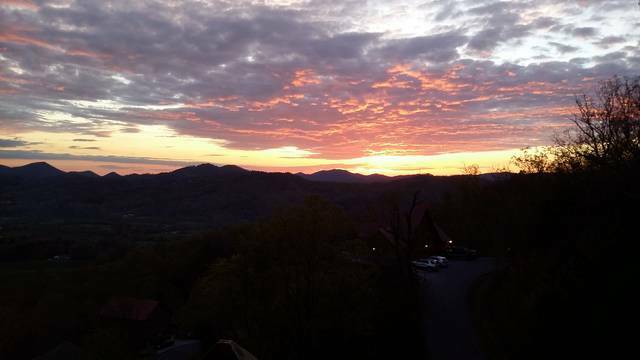 Dogwood Farms Cabins Breathless View sleeps 10, Peek A View sleeps 4, and Bear Retreat sleeps 8.